The definition of a dirty little secret is something kept hidden or unexplained, a mystery, something divulged only to those of one’s own company – in short, a trade secret. It is no accident that bucking bull #277 has become one of Jeff Harris’s trade secrets. Before he was a regular on Jeff Harris trailer, #277 won $150,000 as a two year old competitor in the futurity games. Most fans will say they come to the events to see the super star riders of the Tuff Hedeman Bull Riding tours, but this year add a Bull of the Year to the list of reasons you buy a ticket to the Nicky Wheeler Memorial Bull Riding at the Jacksonville Rodeo Arena on October 6. 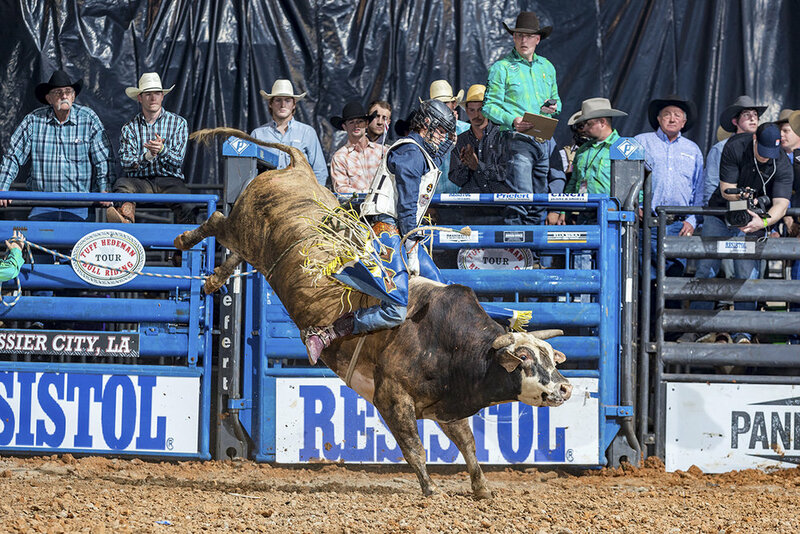 Once described as “just a bull” that Harris was grooming for rider competition, 277 has become the anchor of Harris’ pen of buckers at the Tuff Hedeman Bull Riding Tour events and additional bull team competitions. Harris credits the bull’s success to his love for the job of being a bucking bull. “He is one in a million animal, gentle, just a big pet and he loves what he does and loves to get on the trailer when we are loading up for the trips,” said Harris. Besides being part of the team that has made Harris in excess of half a million dollars in bull team earnings, Dirty Little Secret is one of the most coveted bull names that right handed bull riders want to see their name next to when they check in with the event secretary, and one lucky rider will get that experience at the Jacksonville Rodeo Arena on Saturday night at the Nicky Wheeler Memorial Bull Riding. “277 is the bull to have not only this weekend but anytime. He’s proven that every time he’s ridden it’s straight to the pay window. And speaking from experience he feels great and I’m looking forward to the rematch,” said former NFR qualifier and current THBRT competitor and television broadcaster, Cody Rostockyj. Cody Rostockyj hopes for a rematch with 277 Dirty LIttle Secret when he arrives in Jacksonville this weekend. Bucking in the first round position at four of the five Tuff Hedeman tour events this season, 277 carried some of the most prestigious names in the industry to the 8 second whistle. Tristan Mize was unfamiliar with the bull until he was matched with him last month where he thrilled the crowd with an 88 point spin to win the semifinal round in Huron, South Dakota. “I got on 277 and he was a really nice bull, all my buddies said he was the one to have and it worked out he was a really, really good bull. I didn’t know any of the bulls here, but I knew Jeff from early in my career - and he helped me out,” said Tristan Mize. The reigning National High School Rodeo Champion Cole Skender drew him as his first bull at his first professional event and rode him for 90 points in El Paso. Louisiana cowboy Koby Radley, who recently qualified for his first NFR, placed in Fort Worth thanks to his 87.5 ride on the almost palomino colored bucker. 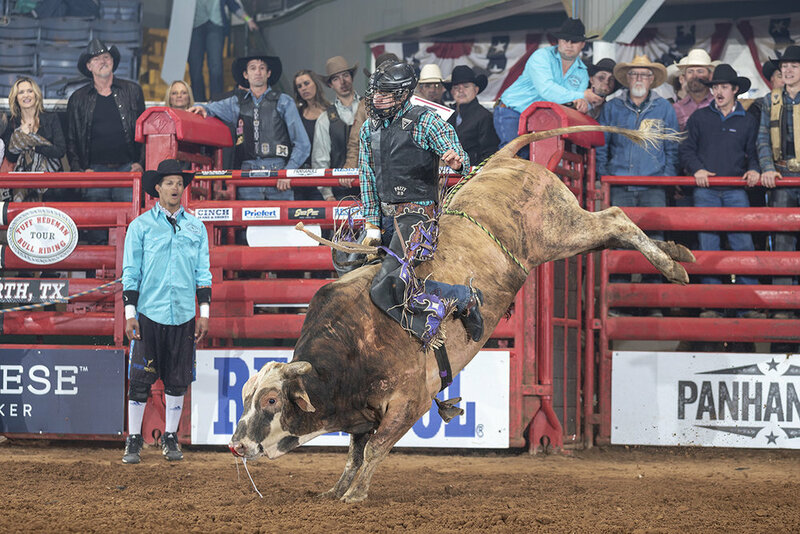 Arkansas cowboy Cole Skender captured his first qualified ride at a pro event with his 90 points aboard Harris’ prize bucker in El Paso at the Casa Ford Tuff Hedeman Bull Riding. Brody Yeary took him for an 89 point spin in Las Vegas and Dalan Duncan was 89.5 on him in Bossier. Owned by Jeff Harris of Palestine, Dirtily Little Secret is the bull he can always count on to have the same trip. Ridden by six of the newly named 2018 National Finals Rodeo qualifiers, including Sage Kimzey, Jeff Askey, Joe Frost, Eli Vastbinder and Trey Benton, 277 can be a friendly foe or a fierce opponent if you are left handed. Dalan Duncan on 277 at the Eldorado Resort Casino TH Bull Riding Tour event. Harris, a World Champion Bull Team owner, owner-operator of Rafter J Ranch in Palestine, is the co-producer of the Nicky Wheeler Memorial Bull Riding and will add flanking to his list of chores on Saturday night as he loads 277 and others into the bucking chutes. Harris with his wife Susan and two children, Lacee and Tate, will be helping with the annual fundraiser for the area 4-H and FFA Youth Scholarship Programs. 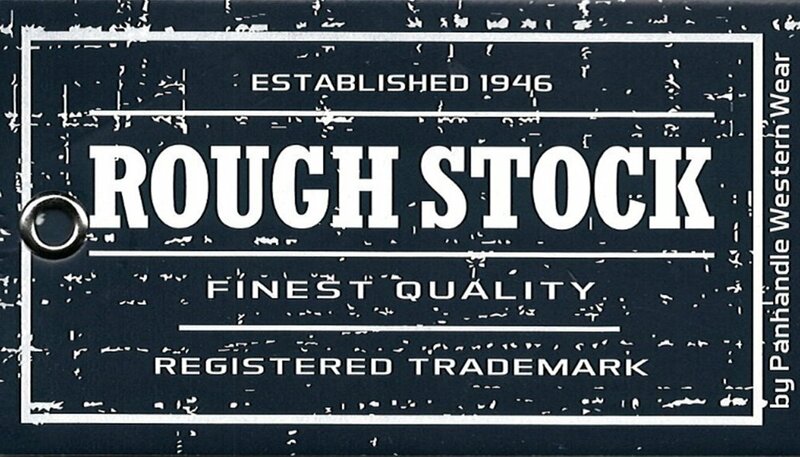 “I raised my kids in and around the bucking bulls and we are blessed to all participate in the family business, they all recognize good bulls and we don’t sugar coat the truth,” laughed Harris. “We are proud to work with Haley Beasley, the backbone of this event, and we all pitch in and raise money for the FFA and 4-H students in Cherokee County,” continued Harris. For more information about the Nicky Wheeler Memorial Bull Riding contact Haley Beasley- 903-747-7199 or Lacee Harris - 903-724-0591. Tickets are on sale at https://www.eventbrite.com/e/the-nicky-wheeler-memorial-bull-bash-tickets-48716784213 of thru http://www.tuffhedemanbullriding.com.